Welcome to Elite Voyager, we are an executive travel chauffeur hire service based in Huddersfield, West Yorkshire. With a luxury fleet of vehicles (including six and seven seaters) and a team of professional, friendly, fully licensed drivers, we offer Yorkshire-based businesses and organisations (including private hospitals/schools) with international executive travel needs, a first class meet-and-greet transfer service to and from Manchester Airport, Leeds Bradford Airport, Doncaster Robin Hood Airport, Liverpool Airport, Heathrow Airport, Stanstead Airport, Gatwick Airport and private jet terminals. We also offer corporate travel throughout the UK to meetings, events and exams. We make life easy for our corporate clients with support and help for PAs and others who book executive travel, whether it’s for a regular journey or a one-off travel experience. 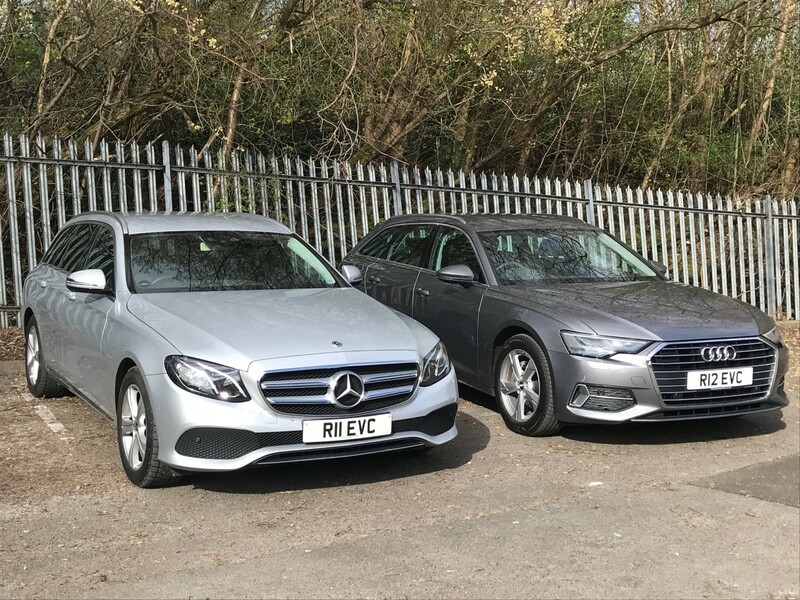 We have also been trusted by high profile politicians, musicians and sportspeople to transport them to and from venues across the region and provide other private clients with services such as wedding cars, ‘prom limos’, transport to sporting events (such as the Races) and holiday transfers (including to cruise ports). With ample space for luggage or group trips (such as wedding guests), we can get everything and everyone you need there in style.